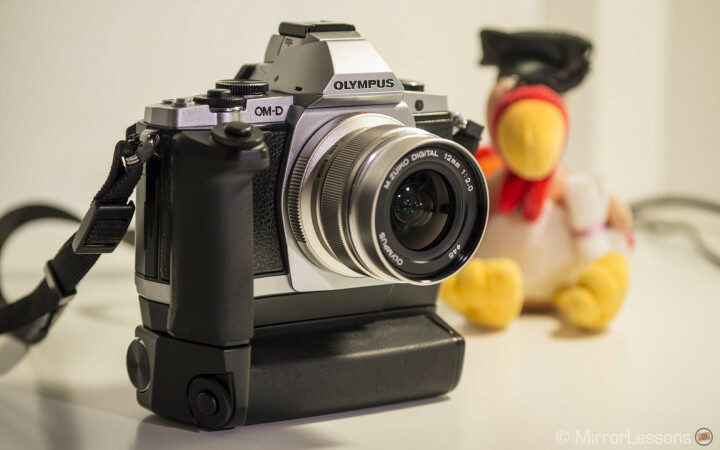 Olympus OM-D E-M5 Grip Review: Turn your E-M5 into a 3-in-1 camera! 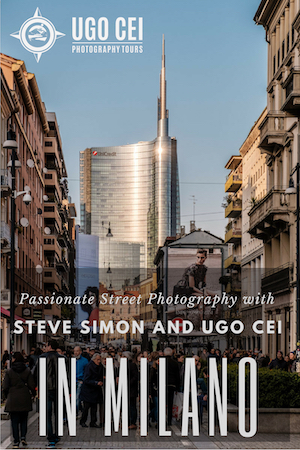 The Olympus OM-D E-M5 is a great little camera, so great that it has officially become my primary camera for work, as I have explained in-depth in my article Mirrorless on the Job – Episode 1. But like any great camera, you always need some accessories to fine-tune it to perfection!